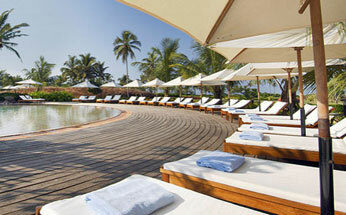 Hotel Park Hyatt Goa Resort & Spa is beautifully situated on 45 acres of verdant gardens on sea coast is a hotel having cosmopolitan facilities. 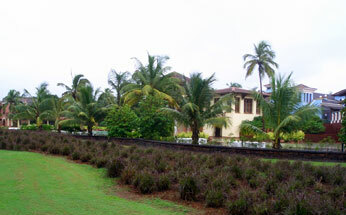 The hotel situated in the upscale South Goa is within a driving distance of 15-minute from Goa's Dabolim airport. 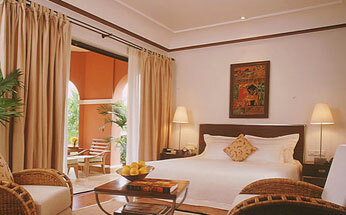 The resort is a judicious combination of romantic appeal with all the faculties of a boutique hotel. 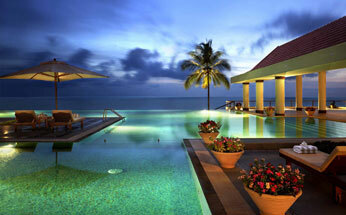 In addition, the hotel offers all the amenities & services of a world class resort. 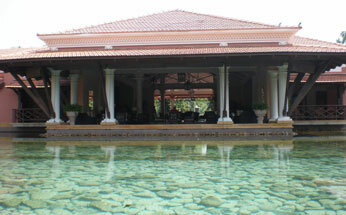 Besides, the resort is equipped with a world- class spa. Salcete ballroom of the resort can accommodate 370 persons in theatres sitting, 180 Classroom, 350 Cocktail, 250 Banquet and 66 in U-shaped shaped sitting arrangements. Colva can accommodate 40 persons in theatres sitting, 20 Classroom, 40 Cocktail, 30 Banquet and 16 in U-shaped shaped sitting arrangements. Loutolim can accommodate 40 persons in theatres sitting, 20 Classroom, 40 Cocktail, 40 Banquet and 16 in U-shaped shaped sitting arrangements. 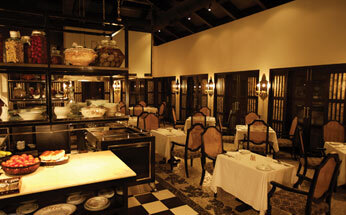 The Verandah can accommodate 40 persons in theatres sitting and 50 in cocktail sitting arrangements. 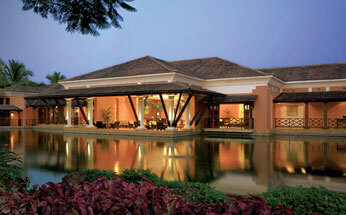 Park Hyatt Goa Resort & Spa Hotel consists of 250 modern rooms. These rooms are classified into park twin rooms, park king rooms, park deluxe twin rooms, park deluxe king rooms, sea view twin rooms, sea view king rooms, imperadore suites, park suites king & vista suites. 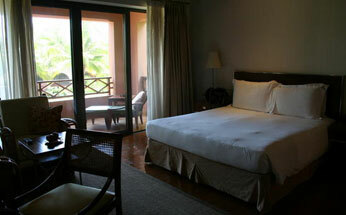 All the rooms are equipped with private balconies offering panoramic views of the azure waters of Arabian Sea. 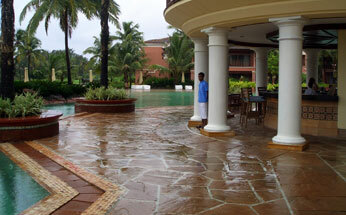 Keeping the needs physically challenged guests, the hotel also has rooms on the ground floor with all sorts of comforts. These rooms are located near main lobby & the village plaza. Besides, every room is equipped with modern amenities like air-conditioner, attached baths, satellite television, free in-house movies, international direct dialling & well-stocked mini-bar with all the labels.